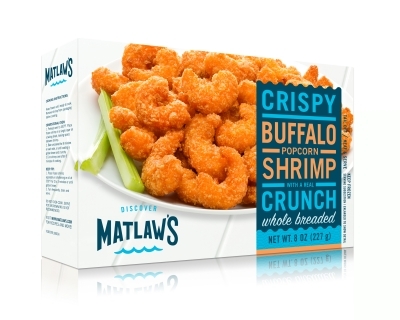 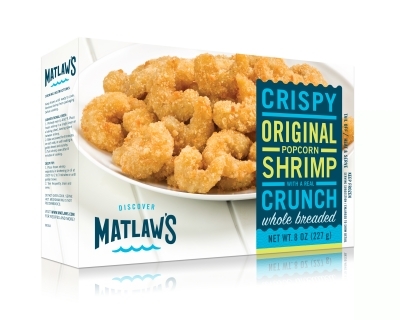 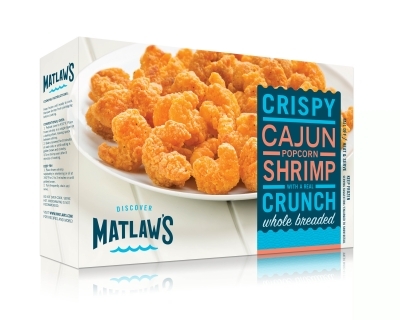 Matlaw’s makes shrimp an everyday tastebud event. 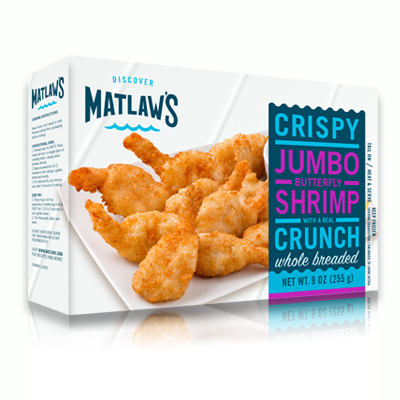 Are you in the mood for seafood tonight, but are afraid your kids will balk at the idea? 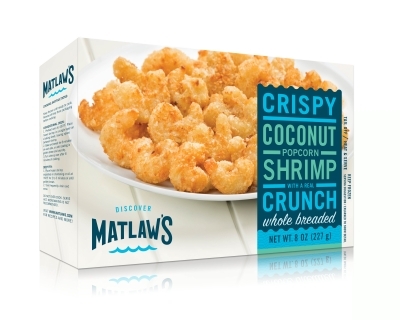 Incorporating seafood into your family’s diet may seem challenging, but it can actually be easy when you have enticing options on hand. 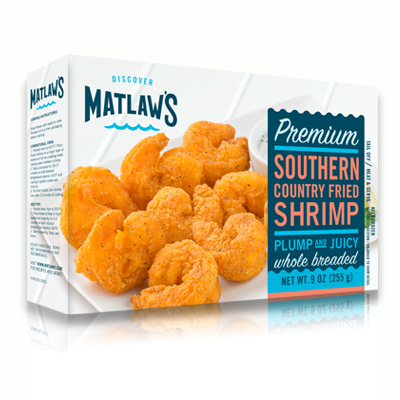 Authentic Latin American cuisine has made its way north across the border in recent years and many of the trendiest dishes feature seafood.